Since April has been Autism Awareness Month, this is the perfect opportunity to highlight a local camp. Variety Club Camp & Developmental Center aids children up to age 21 with physical, mental, and developmental disabilities, and features a state of the art Autism Resource Center for children and parents who are living with Autism. Set to open on June 24th and run through the summer, this specialty camp provides an unprecedented opportunity for children with special needs to socialize with their peers and enjoy summer activities such as swimming, hiking, sports, dancing, and more. 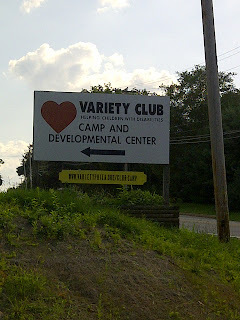 As one of the only camps in the country to offer this experience, the Variety Club Camp & Developmental Center located in Worcester, PA is funded by Variety – The Children’s Charity of Greater Philadelphia (formerly the Variety Club). 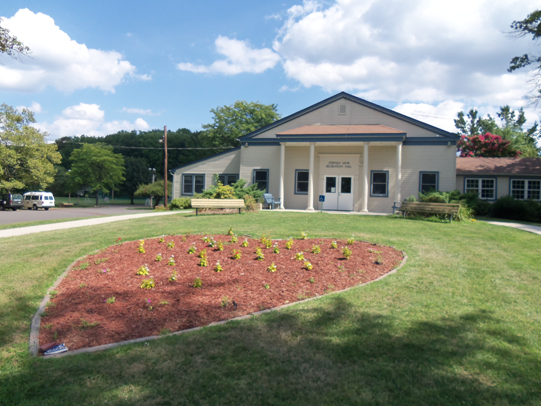 Day Camp: Open to children ages 5-21, this program provides a typical camp experience with activities such as arts & crafts, nature, drama, sports, music and swimming. Overnight Camp: For children and youth 7-21, the Overnight Program gives participants an opportunity to be away from home in a safe and nurturing environment while participating in typical camping experiences. Vocational Programs: Specific to students ages 16-21, this program focuses on teaching work-related skills to prepare participants for adulthood. Extended School Year Services (ESY): Available for students ages 5-21, Variety Club’s ESY program provides academic activities to help children maintain skills during the summer break as outlined in their Individualized Education Plan (IEP). Variety Club’s summer programs are structured to deliver educational enrichment opportunities within the framework of social and recreational activities. All programs maintain a low student-to-staff ratio. With a focus on creating a safe and enriching environment that provides socialization and educational opportunities for the children, the Variety camp has been an anchor for many families for years. Virtual tours and enrollment forms can be found on the website (http://www.varietyphila.org/club-camp,) as well as more information on camp facilities and services.